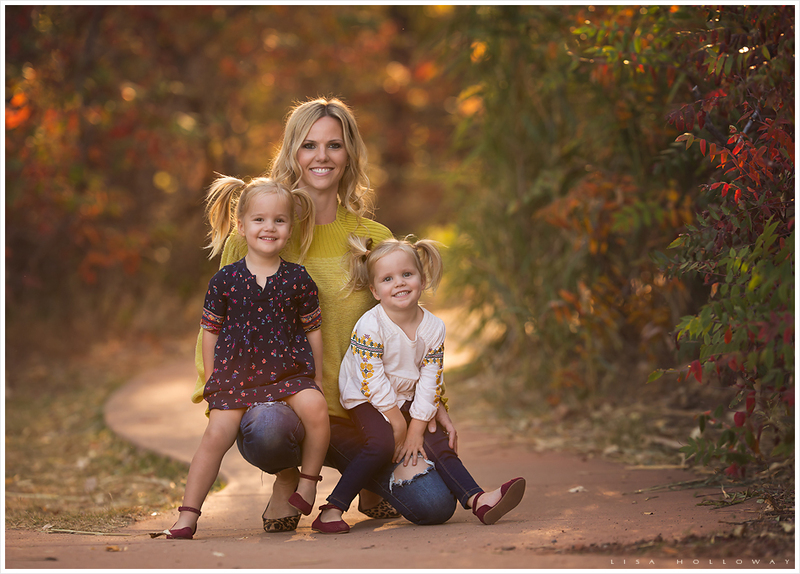 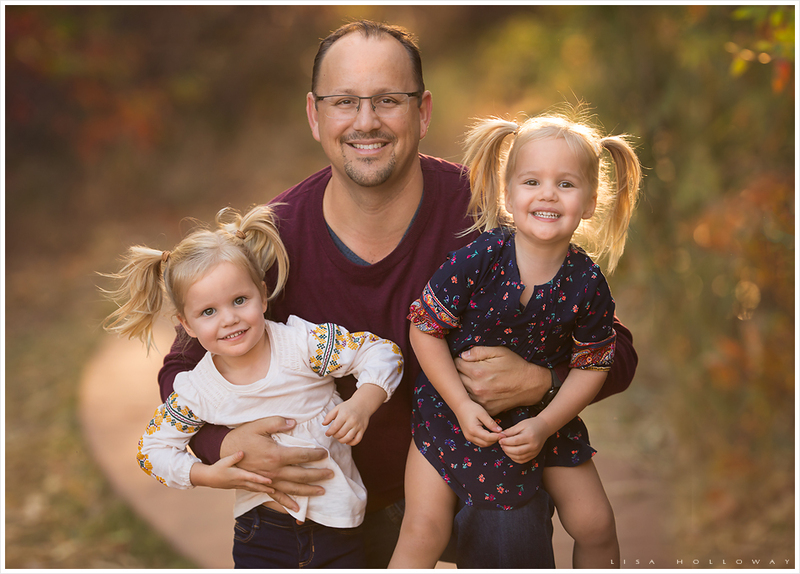 As a Las Vegas Family Photographer, I LOVE having repeat clients! 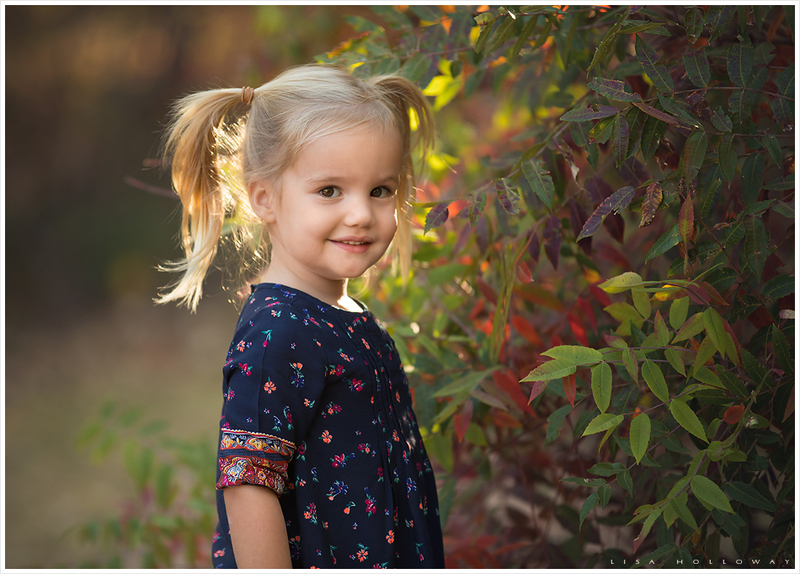 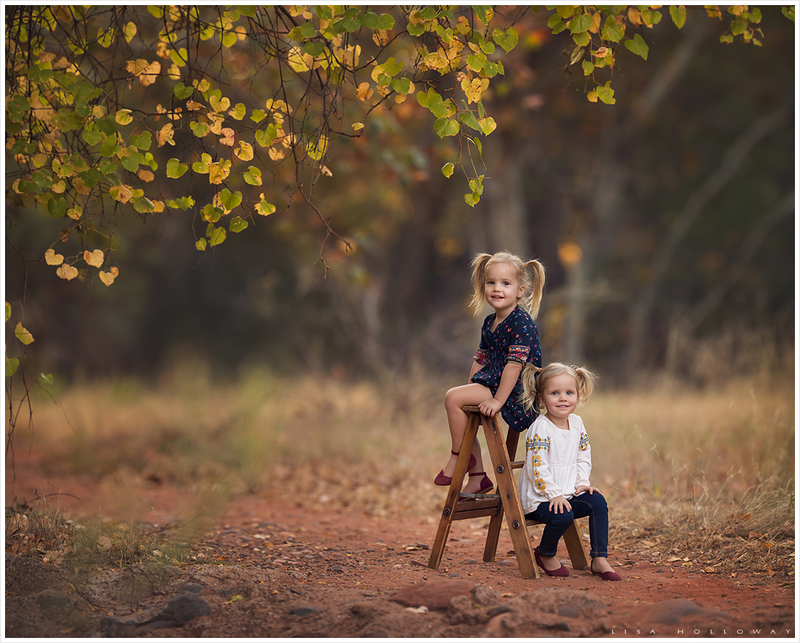 I had so much fun last fall photographing these sweet twins, and was so excited to see them again this fall. 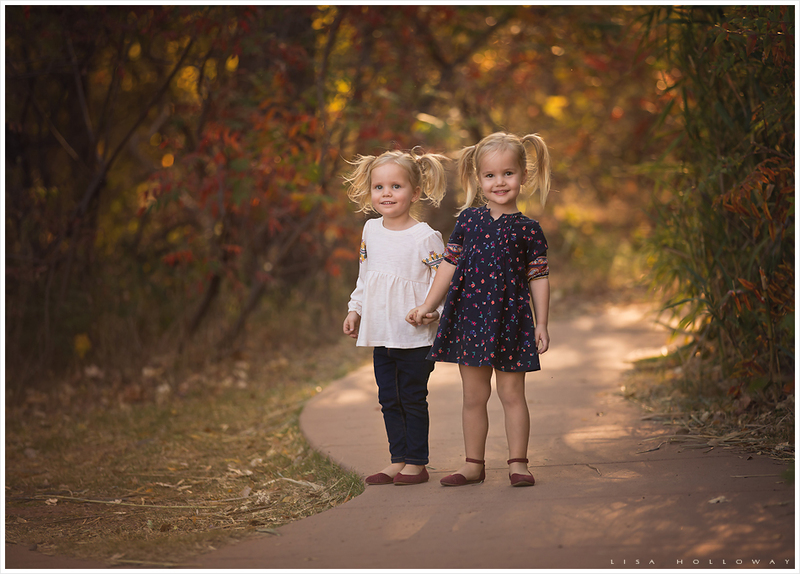 They have both grown so much and are so stinking cute. 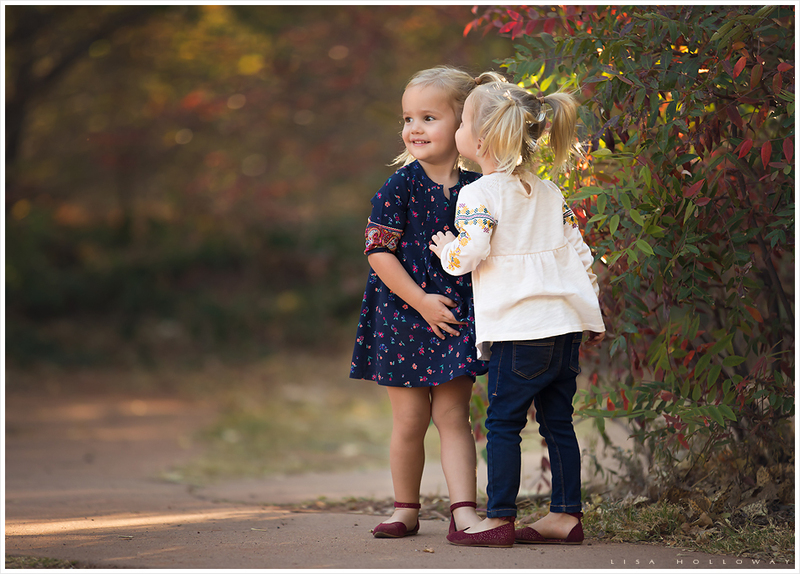 Kaia and Kyna are absolutely adorable and so wonderful to photograph. 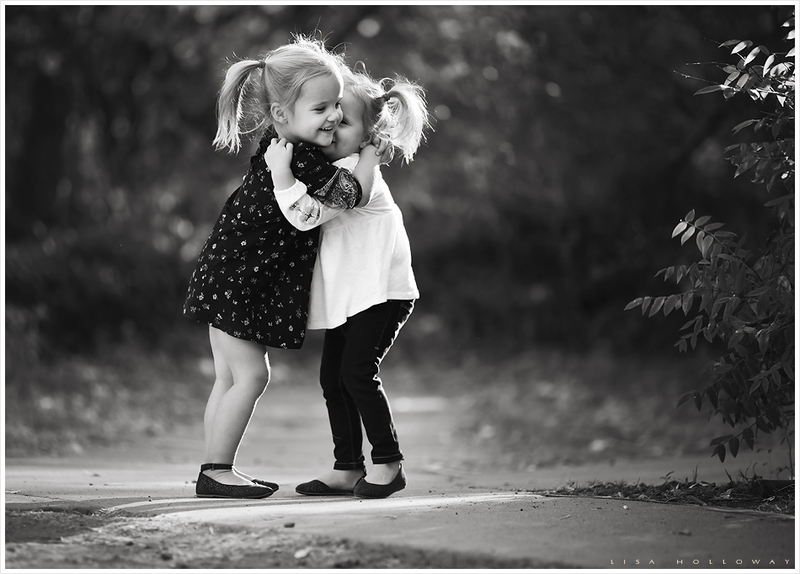 Twins have always fascinated me, and watching them interact with one another was so much fun. 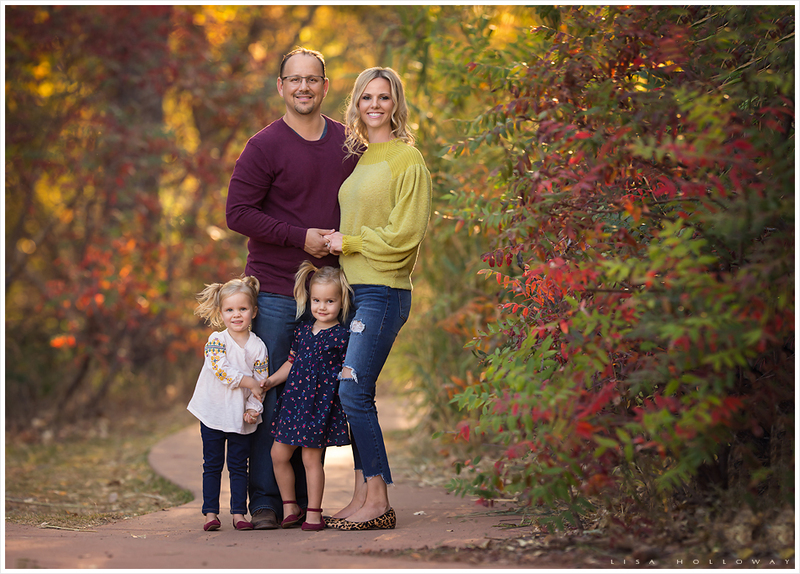 What a beautiful family! 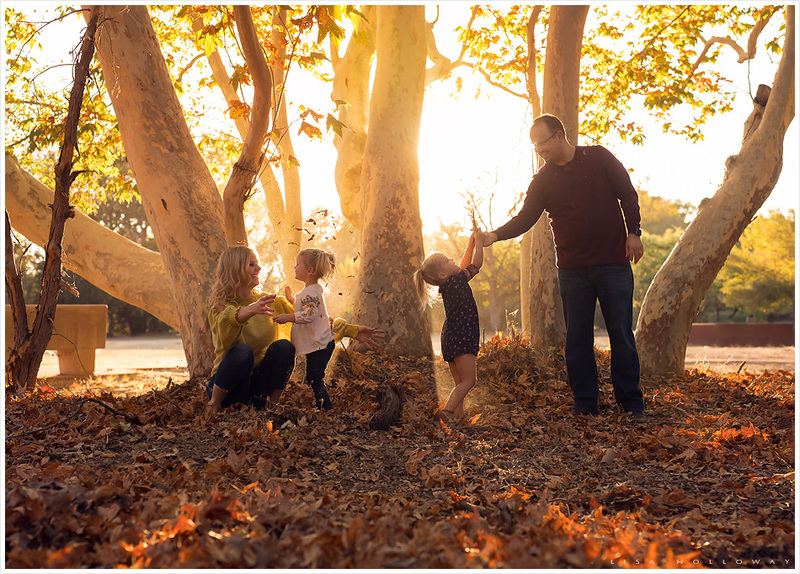 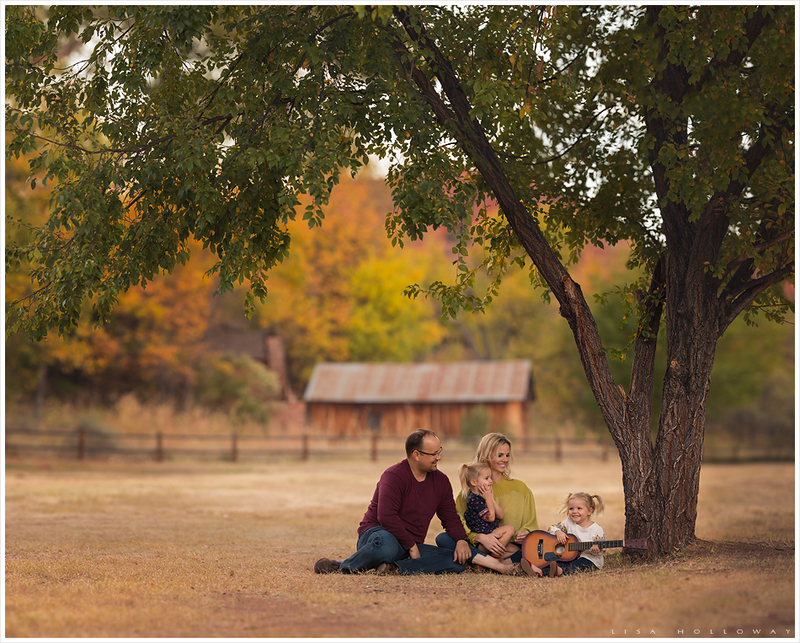 You can see their family session from last year HERE. 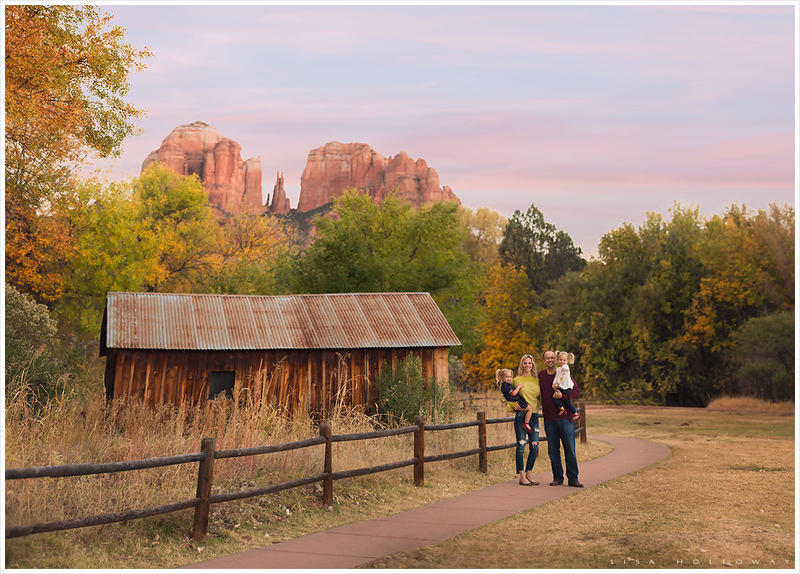 This year, we hit one of my very favorite fall locations near Sedona. 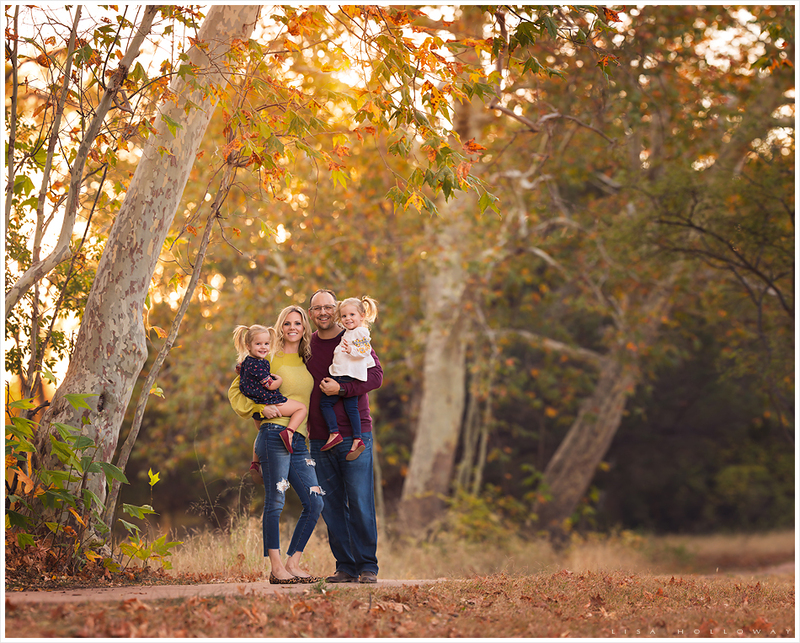 The colors and weather were perfect, and this family couldn’t have looked more stunning. 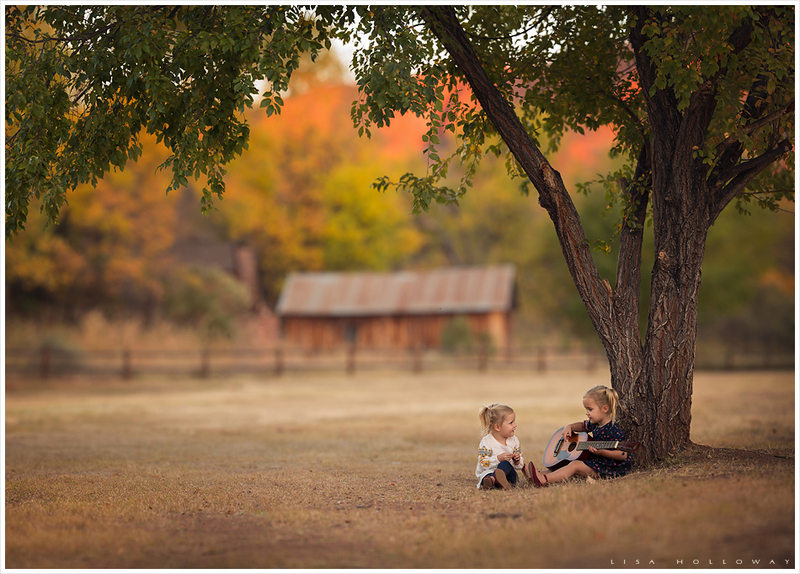 I love the colours in this shoot, such fantastic photos! 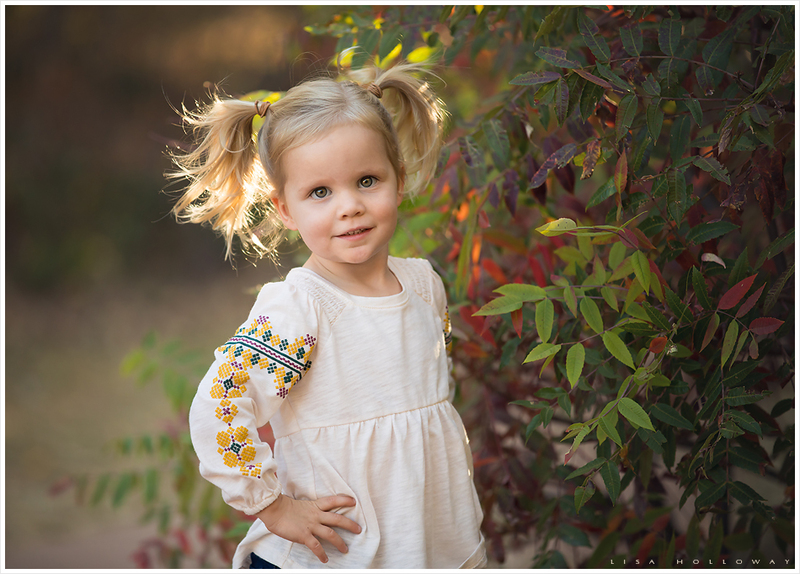 Loving your work!